Fantastic remix to listen to after an extended weekend. 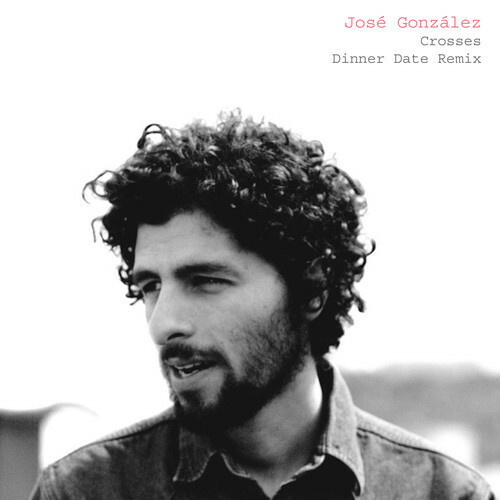 This entry was posted in Indie and tagged crosses, dinner date, jose gonzalez, remix. Bookmark the permalink.